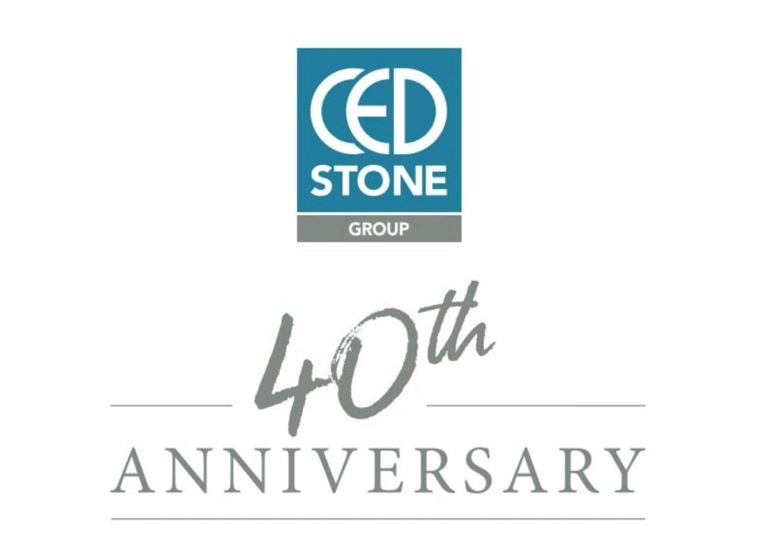 This year marks 40 successful years of trading for CED Stone Group, a milestone that we’re very proud of reaching as a family business. Over the last four decades, we’ve worked hard to stay at the forefront of the landscape industry and fulfil the needs of an ever-changing market. My father, Michael Heap, founded CED in it’s present guise back in 1978. There was no company like CED in the UK - nobody else supplied unusual or special stone materials like we did. Quite simply, CED led the way. In some respects, other companies in the market have copied us here and there – but nobody offers the whole range of hard landscaping materials that we offer our clients. We have always looked for new ideas and new products, just because we find them interesting and we think our clients will too. For example, we’ve got a Green Schist which is the sort of special material that only turns up in a lifetime – nobody knew that sort of thing existed. 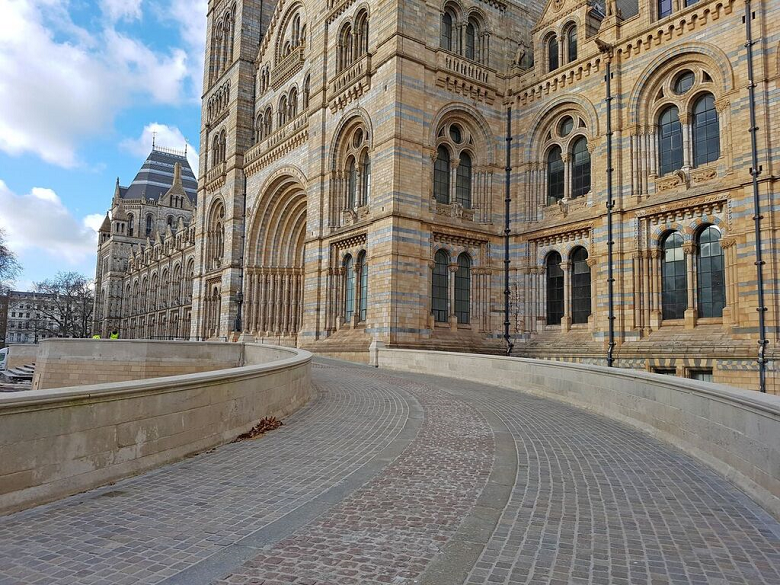 First orders are now being supplied with the first one laid outside the Natural History Museum earlier this year. That’s what gives me pride; we’ve helped the designer bring about a solution that will be long-lasting. One day the people who have designed the space will be long gone, but the stone will still be there doing its job. I’ve been MD of the company for more than 4 years now, which is great from my father’s point of view because it means that the company has got a secure future with someone who understands it, who enjoys it and who puts their heart into it. My father is a very honest, loyal person and has always conducted himself with the greatest integrity, while he was MD of the company and even now in his Chairman role. That has become the lifeblood of our business. Previously we have been known as CED Ltd, but now after a company-wide rebrand we are moving forward as CED Stone Group. We’ve separated the two sides of the business into the Landscape and Commercial divisions to give them a bit more definition and a bit more individuality. Updating the brand was a way of revising who we are and what are values are now, and it’s made us ready for the next generation. Our natural stone materials have been used in amazingly creative ways by some of the world’s most innovative garden designers. We’ve been honoured to see our materials showcased at some of the most prestigious horticultural events in the world, such as the RHS Chelsea Flower Show, RHS Hampton Court Palace Flower Show and BBC Gardener’s World Live to name a few. London Zoo’s fantastic Penguin Enclosure have all been supplied by CED! One of the main focuses of this company has always been to inspire people to use our products, and to use them in the best way – the most sustainable way. Beautiful landscapes is really what we are all about; we’re trying to help people create beautiful landscapes, to form and shape the environment which our children and our children’s children will grow up in. I would like to express my gratitude to all of our industry friends, stakeholders and employees who have supported us over the years, and would like to thank our brilliant customers who have always trusted us to source quality materials for their landscaping projects.